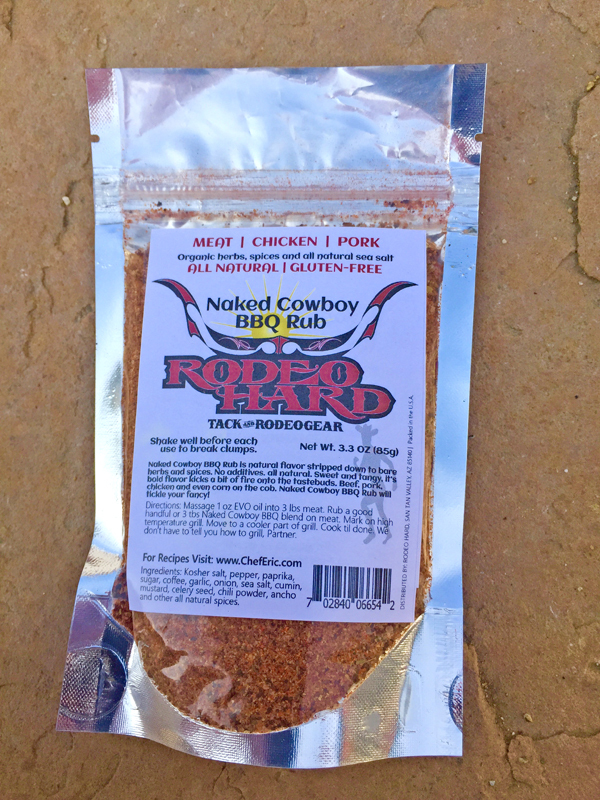 Naked Cowboy BBQ Rub is natural flavor stripped down to bare herbs and spices. No additives. all natural. Sweet and tangy, it’s bold flavor kicks a bit of fire onto the taste-buds. Beef, pork, chicken and even corn on the cob. 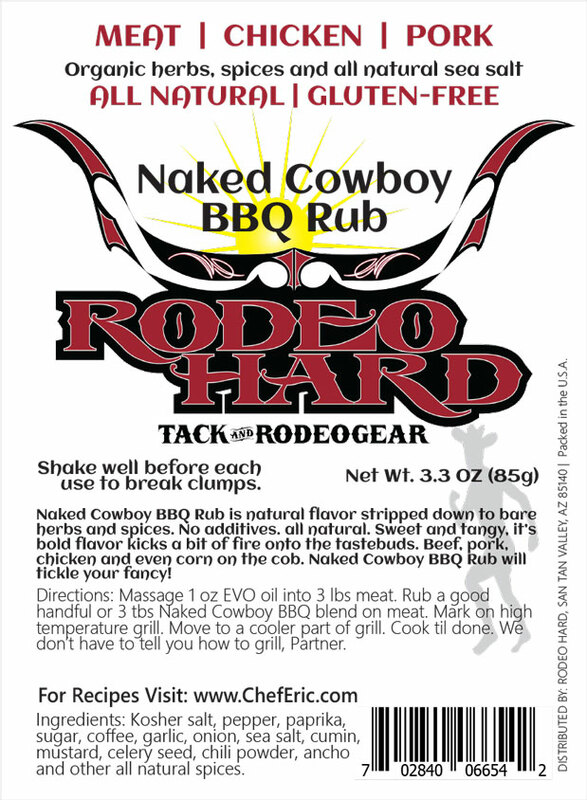 Naked Cowboy BBQ Rub will tickle your fancy! Gluten-Free. Massage 1 oz EVO oil into 3 lbs meat. 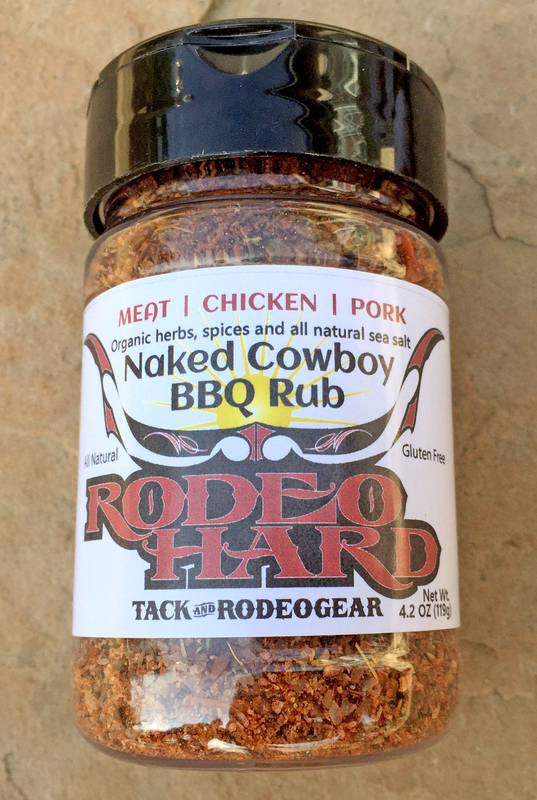 Rub a good handful or 3 tbs Naked Cowboy Meat BBQ blend on meat. Mark on high temperature grill. 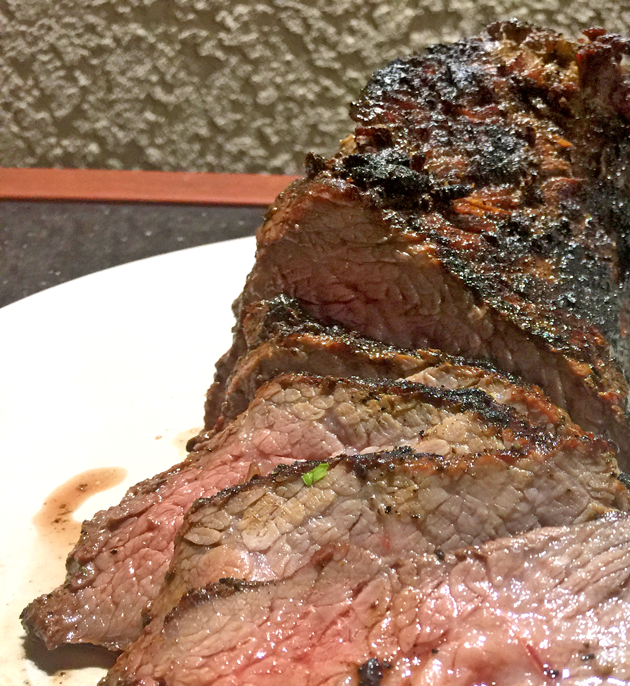 Move to a cooler part of grill. Cook til done. We don’t have to tell you how to grill, Partner. Use it on steaks, burgers and ribs. In a large pan saute onion and garlic in olive oil until tender, about 4 minutes, without burning. Add tomatoes, tomato paste, vinegars, apple juice, honey, molasses, brown sugar, salt and only 1 Tbs. 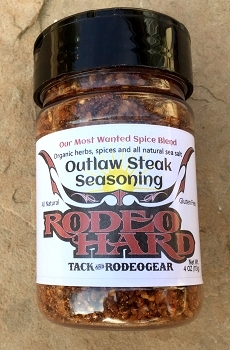 of the Outlaw Steak Seasoning Blend. Bring to a boil, stirring occasionally. Reduce the heat to low and simmer until the liquid evaporates and there is thicker consistency. Pull off the stove and cool. Puree in blender until a smooth texture. Stir in Worcestershire and ½ Tbs. 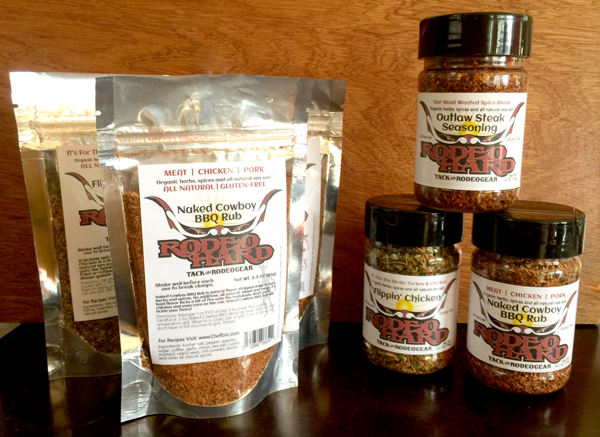 Outlaw Steak Rub Seasoning. Refrigerate in an airtight container for up to a month. 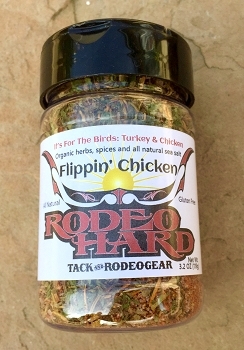 Don't forget to also checkout our Flippin Chicken Spice and Outlaw Steak Seasoning!